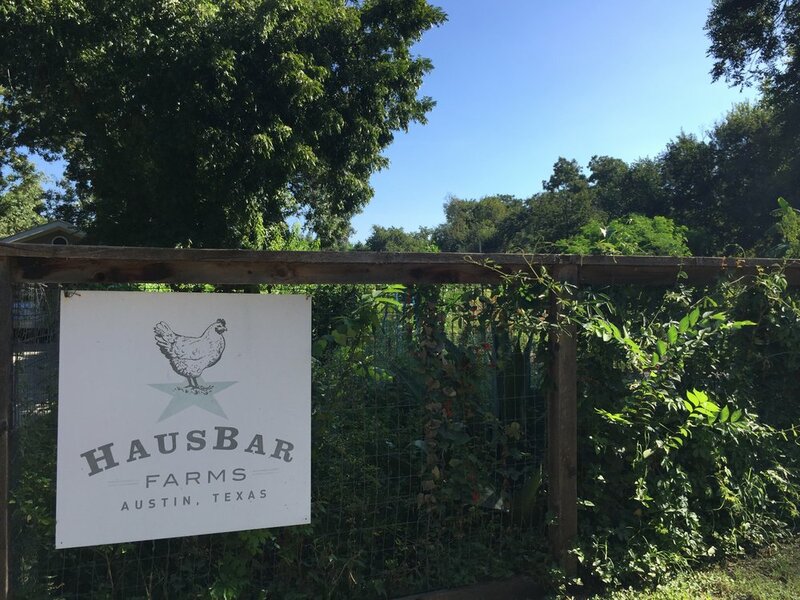 My Christmas gift to my mom last year was a few nights stay at this sweet Airbnb called HausBar Farms in East Austin. The hostess, Dorsey, was the best of all time and welcomed us with farm fresh eggs, home baked bread, and local beer upon arrival. 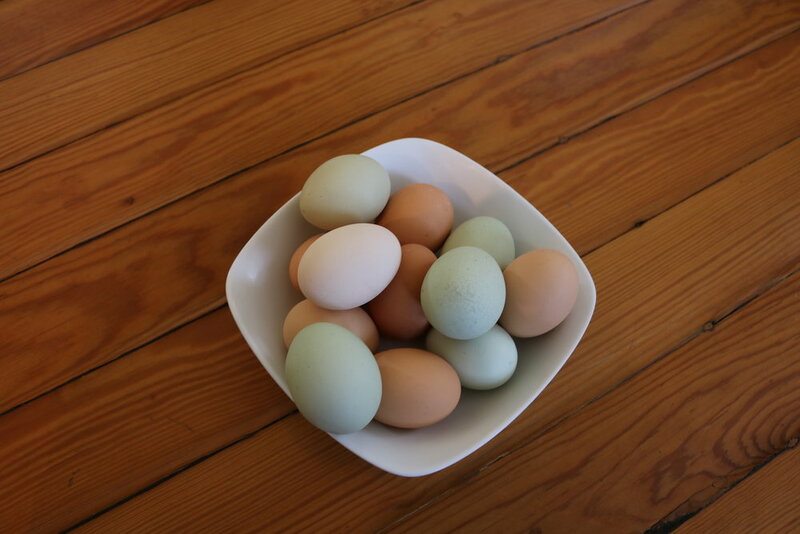 The urban farm boasts a variety of vegetables and fruits as well as a flock of chickens, ducks, and two donkeys. A pomegranate tree sat just outside our bedroom window. I kid you not then I say we woke to a rooster crowing outside our window at 6am each morning! 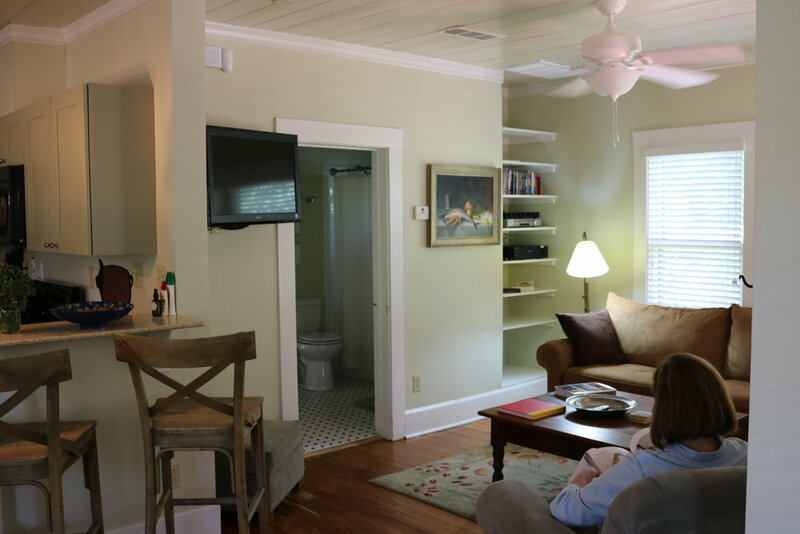 East Austin is incredibly similar to East Nashville, so it was fun to compare the two areas. 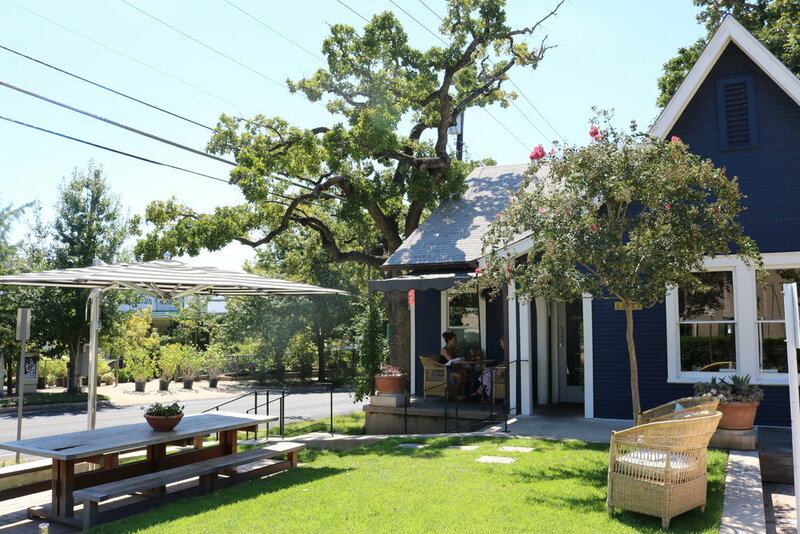 I loved the authenticity of East Austin and genuine feeling of acceptance as you moved into it's neighborhood lines. Urban farms similar to HausBar cuddle up next to coffee shops occupying refurbished school buildings. The people were as friendly as they come. You could sense the evolution of the area, the reuse of once was deemed unusable. There's a magic to East Austin you simply can't replicate! We spent each morning making breakfast at the house before heading into the sweltering heat for the day's activities. I would let mom sleep in a bit as I began the most vital process of the day-- making coffee. The radio was replaced with the crackling of eggs in our small Dutch iron pan and sleepy rumble of the coffee pot. I fully understand why people yearn for this type of quiet lifestyle. When you're silent enough to listen to the makings the day, you begin to take notice it's anything but. On the night of our second day at HausBar, we made sure to stop at a restaurant on the long list of spots who source a variety of vegetables, fruits, and eggs from Dorsey for their daily menu. It was called Emmer & Rye and was one of my most unique restaurant experiences to date! 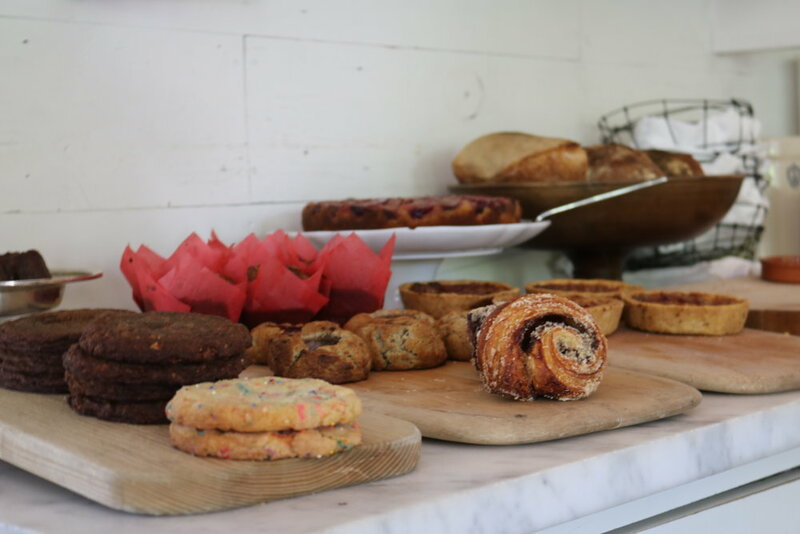 All bread is sourced from a single origin ancient grain, the meat comes from a pristine ranch in Central Texas, and the chef ferments all vegetables in-house. Not your typical, trendy farm-to-table restaurant. They do the hard work, and boy, does it pay off! The most unique aspect of our experience was the cart service, similar to what you would see at a spot serving Dim Sum. As the meal progressed, we were approached several times by a cart with circulating specialty plates we could add as we pleased. Such a fun way to dine! 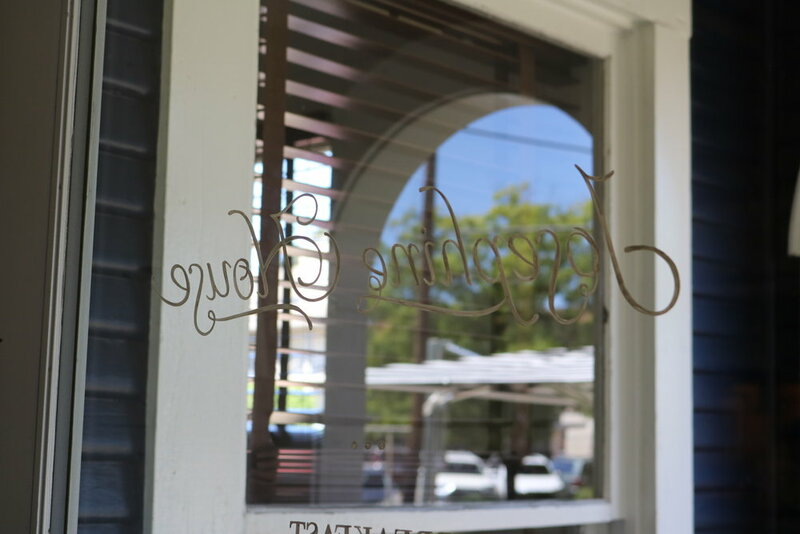 Staying on the theme of food, I also want to highlight another favorite Austin food spot! 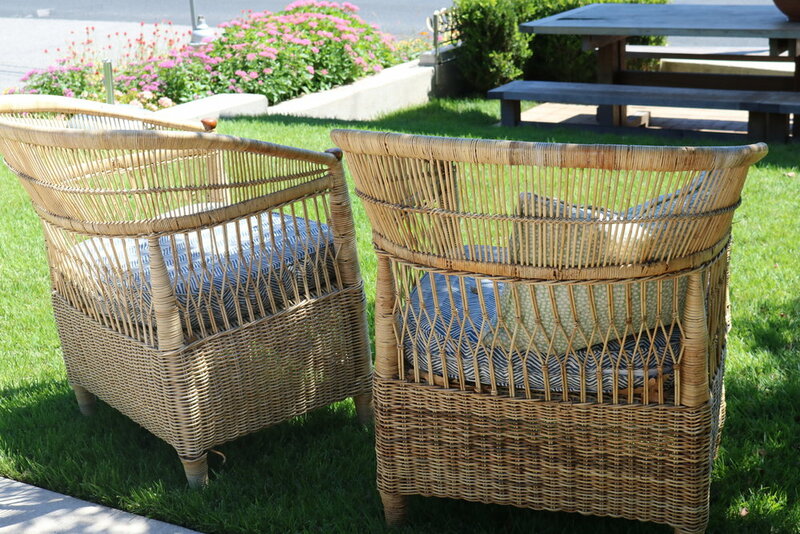 Josephine House is as charming as they come in the world of cuisine. We felt like we stepped out of Austin and straight into Newport Beach, California. Crisp, colorful food in a subtly beautiful atmosphere. It's a must visit if you are in Austin! I mean, come on, look at that exterior! Charming is among a never ending list of adjectives. Two seats at the community table were waiting for us as we entered the restaurant, which is the preferred dining style in Austin. I absolutely love that! I imagine heaven someday as one, long dinner table (possibly with food from Josephine House, to be honest). Austin, we'll be back for you. In the meantime, if anyone is traveling to ATX and needs recommendations for food/stay/activities, please let me know! I'll stop my rambling now. Sending hugs your way for whatever is amidst this coming weekend. You all have my heart!